They’ve had 25 Chapters in their 160-year history. 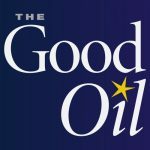 What will Chapter 26 hold for the Sisters of the Good Samaritan? 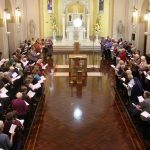 The Sisters of the Good Samaritan of the Order of St Benedict are about to begin a new stage in their life as a Catholic congregation of religious women. In the coming week, as they gather for their Chapter, they will set new directions and elect leadership for the next six years. 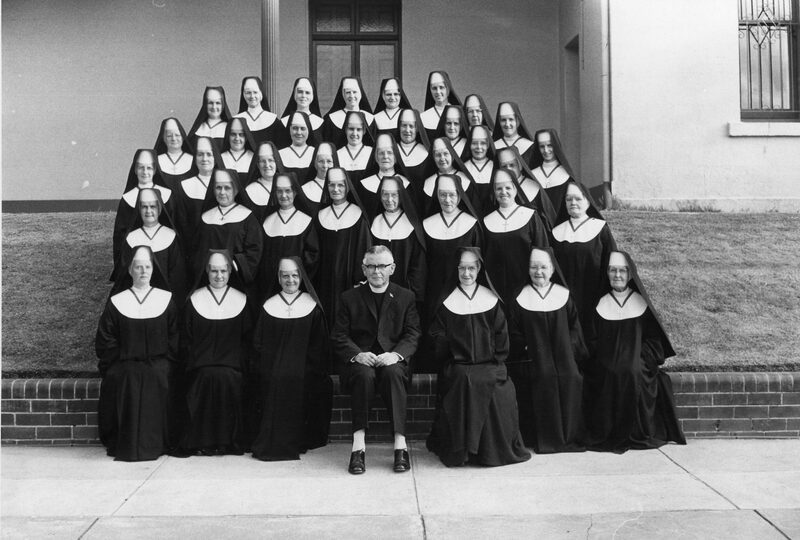 The Sisters have had many Chapters in their 160-year history – 25 in fact. But for Filipina Sister Grace Marcelo, next week’s 26th Chapter Gathering will be her first, and she’s eagerly anticipating the experience. Grace was a novice when the Sisters had their last Chapter Gathering in 2011, and while she was present for some of it, she wasn’t able to participate fully in the proceedings. Grace, age 40, is one of 120 sisters ranging in age from 27 to 90 who will participate in the nine-day Chapter Gathering in Sydney from September 24. 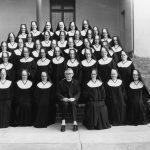 Already many of these sisters have left their communities in various parts of Australia, Japan, the Philippines and Kiribati, and are heading for Sydney. 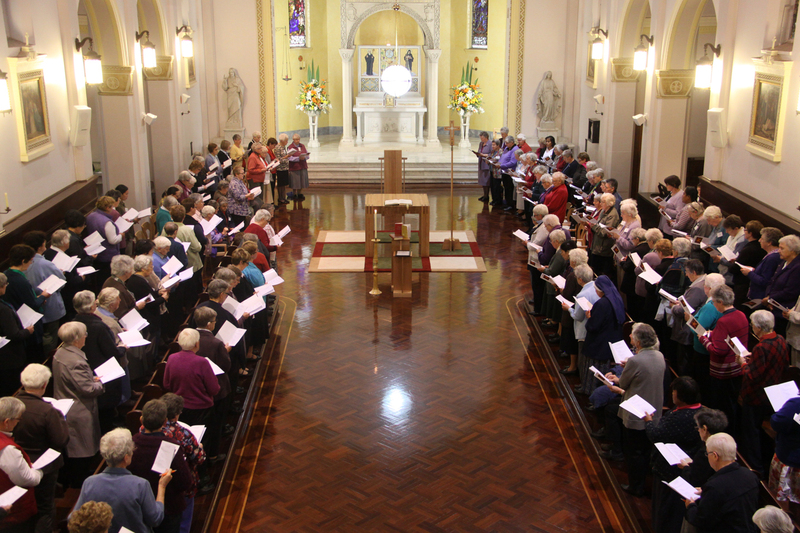 According to Sister Clare Condon, the Congregation’s leader for the past 12 years, a Chapter is “a side of the Church that a lot of people don’t ever see or understand”. She says, while people often “identify the Catholic Church as being very hierarchical – and hierarchical in the sense that everything emerges from Rome”, a Chapter is a “collegial moment” and a “democratic process”. “It is very collegial, where people are gathered there as equals and use processes that are ultimately democratic in the actual process of making the decisions, and then they hand it over, in our instance… to a superior and a council to guide the group for the next period of time,” she explains. 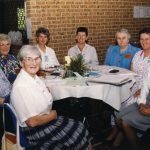 Sister Bernice McDonnell of Sydney has participated in seven Chapters since joining the Good Sams as a 17-year-old in 1951. 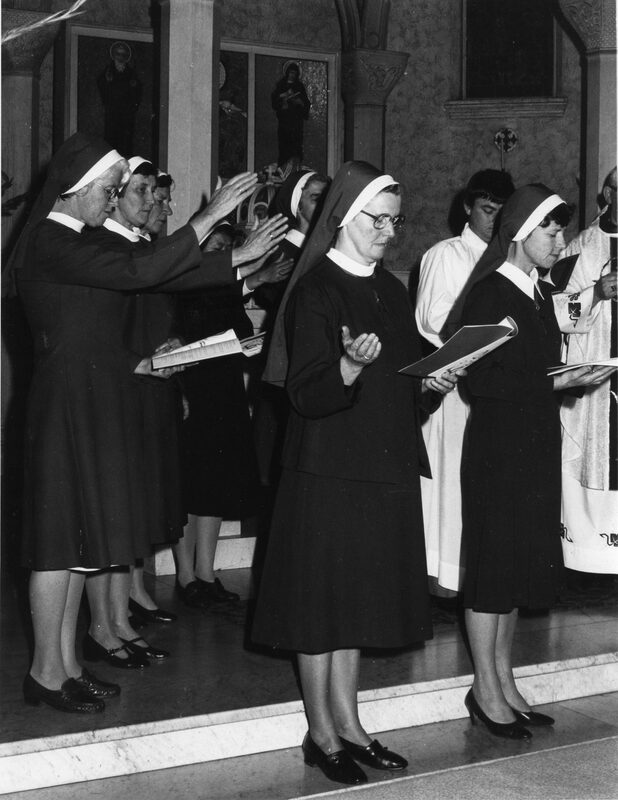 Her first was the Special General Chapter of 1968-1969, an extraordinary Chapter all religious congregations were required to hold after the Second Vatican Council to implement recommendations it made about religious life. 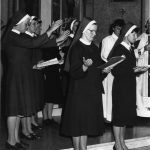 For the 1968-69 Special General Chapter – and all Chapters until 1993 – only ex-officio members and elected delegates from the Congregation’s four provinces could attend, which meant there were usually no more than about 35 sisters participating. As Bernice reflects on her experience of Chapters over the years, she can identify some key changes. With this new focus on individual responsibility, Bernice says there was also greater emphasis on the whole congregation working together to discern the congregation’s future directions. Clare Condon agrees. 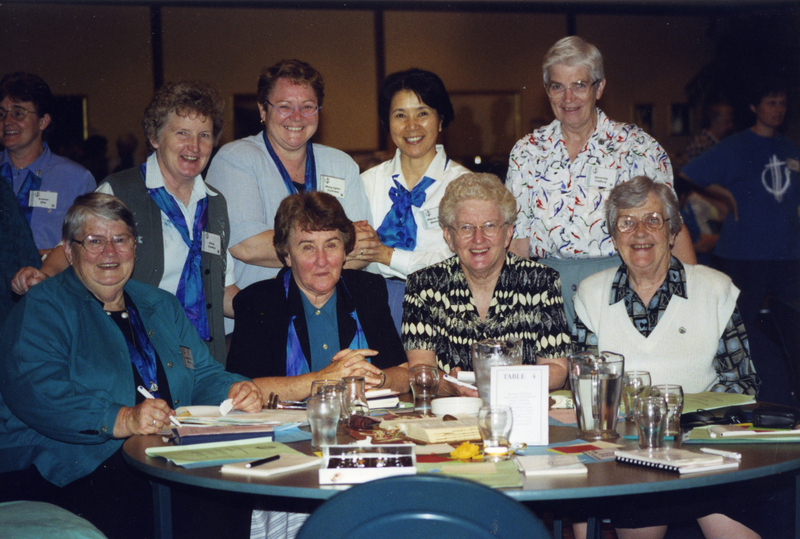 She says “the biggest change” in Chapter processes was in 1993 “when as a congregation in our Benedictine tradition we accepted that all the sisters were members of the Chapter and had a right to attend the Chapter Gathering. In other words, they could have an active voice at the Chapter Gathering, canonically”. 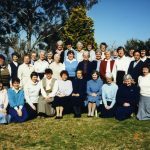 Ever since the 1993 Chapter, Sister Clare Condon says Chapters have always included “a good 12 to 18 months’ preparation” which sets the basis for determining the congregation’s vision and direction. 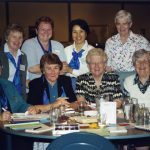 Sister Ann-Maree Nicholls of Brisbane has been to four Chapters and believes this preparation time is vital because it helps sisters to “come with a mindset ready to be focussed and to set directions and to discern the way forward for the next six years”. 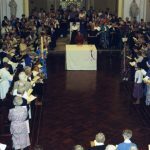 For the 26th Chapter, the preparation processes have been co-ordinated by a four-member Chapter Planning Committee which has worked closely with the Chapter facilitators and the congregation’s current leadership. 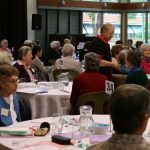 Sister Patty Fawkner, Chair of the Chapter Planning Committee, says the main processes used over the last 15 months have been “ones of dialogue and discernment”. 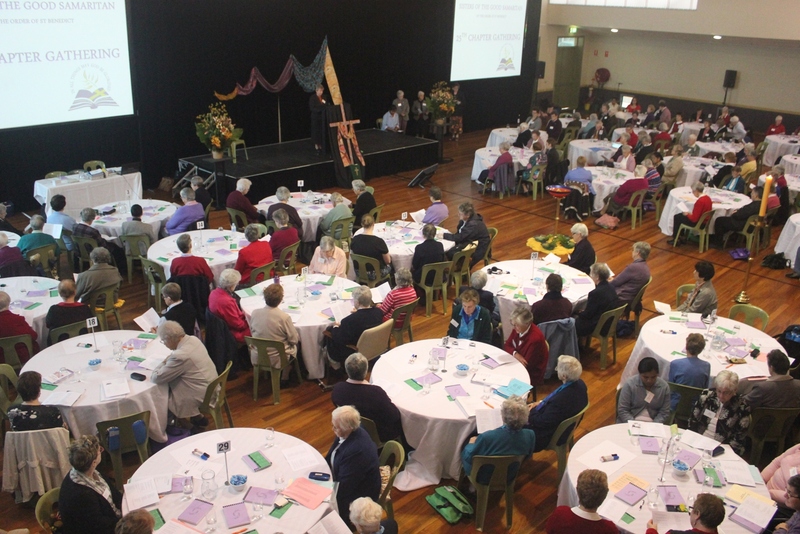 While the congregation’s existing structures for communal discernment – area groups and plenary council gatherings – have been foundational, she says some new initiatives have been incorporated – namely, self-organising groups and focussed conversations. “The self-organising groups have been as small as two, and as large as say ten, and sisters have self-organised and have had conversations about topics of interest to them, and topics have emerged from these communal conversations,” explains Patty. From these various dialogue and discernment processes four main issues have emerged which will form the basis of the 26th Chapter Gathering: “Outreach in partnership”; “Deepening communion: belonging and having voice”; “Being an ecclesial community”; and “Cosmology”. Patty says feedback from sisters about the preparation process has been “overwhelmingly positive”. The key words she and other members of the Chapter Planning Committee have been hearing are “good communication”, “transparency” and “inclusive”. “I have found it to be quite energising,” says Ann-Maree Nicholls. 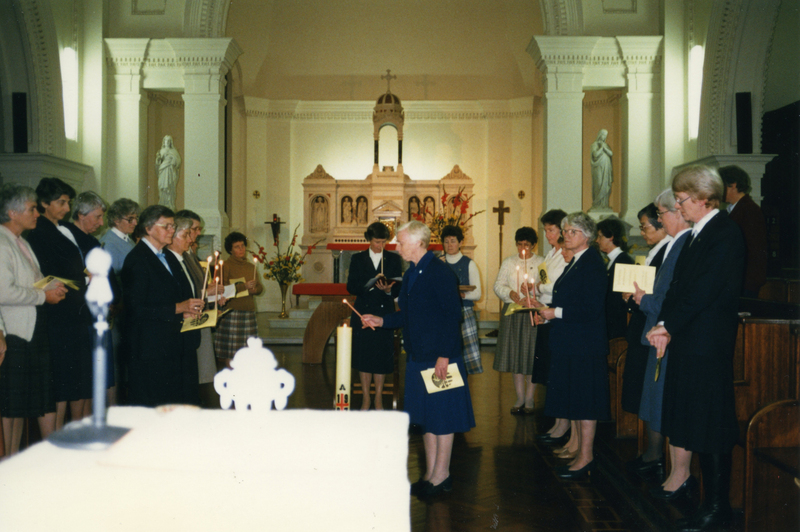 Sister Margaret Keane of Melbourne is one of the 89 sisters unable to attend the Chapter Gathering. She has participated in the last six Chapters and is “disappointed” she can’t be there this time. 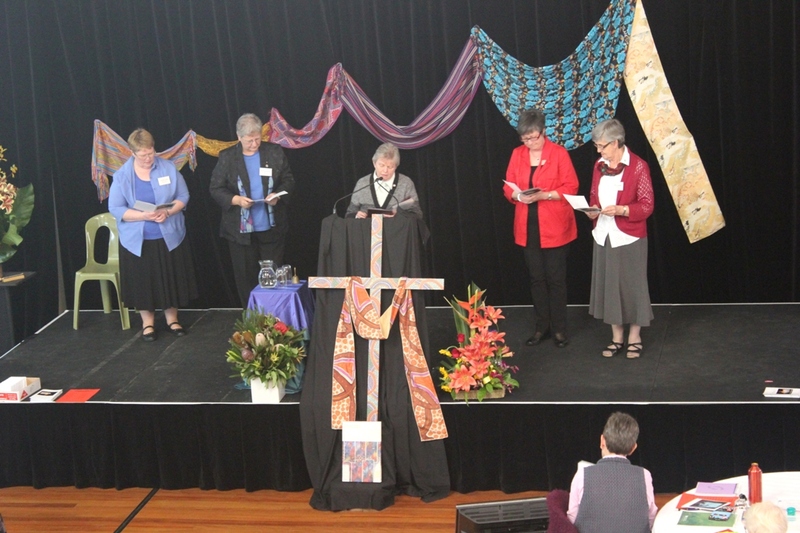 Marie Mohr also from Melbourne, has been the Congregation’s Health and Well-Being Coordinator since 2012 and describes it as a role where “you sink in to all sorts of aspects of the congregation, just with sisters individually [and] with the leadership team”. She is “constantly amazed” at the extent of communication, support and discernment processes that happen within the congregation generally, and particularly around Chapter time. Marie will be one of 22 ministry partners participating in one-and-a-half days of the Chapter Gathering and is looking forward to the experience. Involving ministry partners both in the Chapter preparation processes and for part of the discussions at the Gathering is a first for the congregation. “I think it’s such a privilege to be invited to be part of this very important process for the congregation,” says Marie. Margaret Gianni also says it’s a “privilege” to be going to the Chapter Gathering. 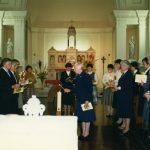 She has had a “long association” with the Sisters and has come to know them at “several levels”, particularly through her work at the Congregational Centre at Glebe, Sydney, where she is currently the Centre’s Co-ordinator, and also as an Oblate. 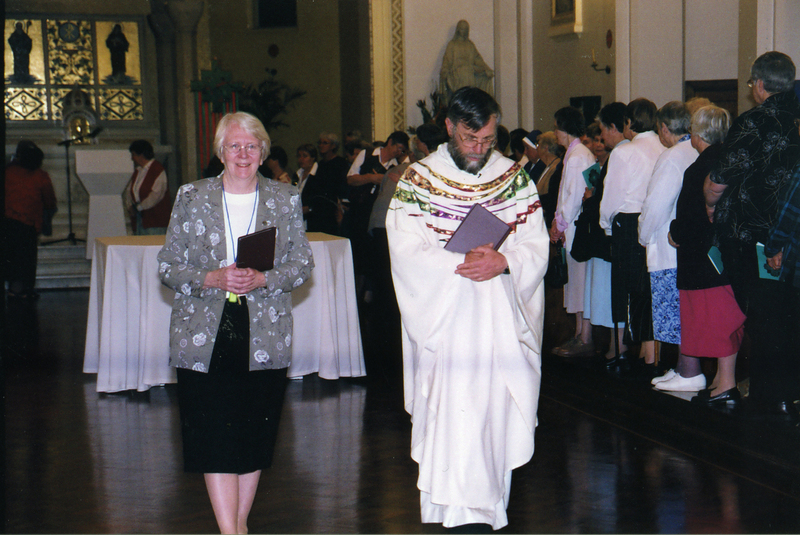 Margaret and her husband Guido were among the first group to become Good Samaritan Oblates in the early 2000s. 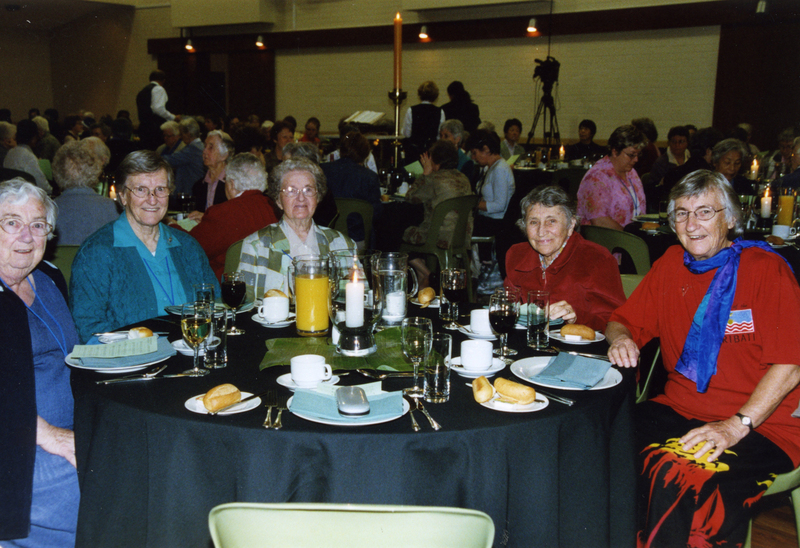 “I accepted Sister Clare’s invitation… because I would like to be able to use my experience of 20 years with the Sisters to hopefully contribute some wisdom learned during this time… to the matters under discernment,” says Margaret. Pat O’Gorman thinks it’s “incredibly courageous” that the congregation has invited ministry partners to be part of their conversations before, and during, the Chapter Gathering. 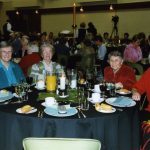 “You kind of feel like there’s an appreciation of how their partners in ministry, or their associates or oblates, can also influence the conversation,” says Pat, who has had a close connection with the Sisters for 47 years. Pat was educated by the Good Sams, has worked with them in various education and faith settings, and regards many as friends and mentors. 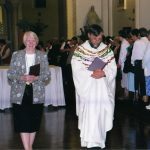 In 2004 she became a Good Sam Oblate and earlier this year was appointed Good Samaritan Education’s Director of Mission Integration. 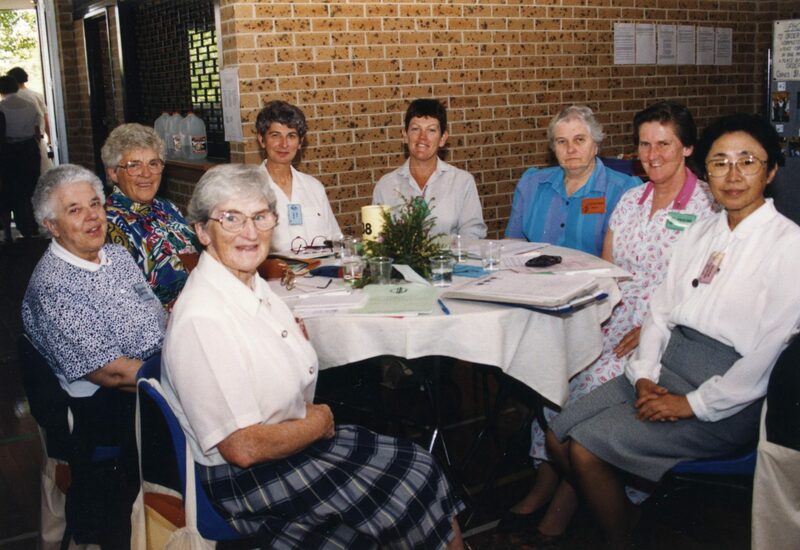 Through her Oblate group in Wollongong, Pat participated in some of the Chapter preparation conversations and found the experience “really positive”. 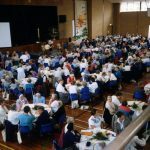 As she continues to reflect on the topics discussed, Pat highlights two issues where she believes the congregation can continue to play important roles. “I think as a Church we’re going to struggle with so much of the fall-out of the Royal Commission. We’ve got so much work to do as a Church in terms of undoing all the abuses that built up because of the way power, privilege and participation in the Church has been used,” says Pat. 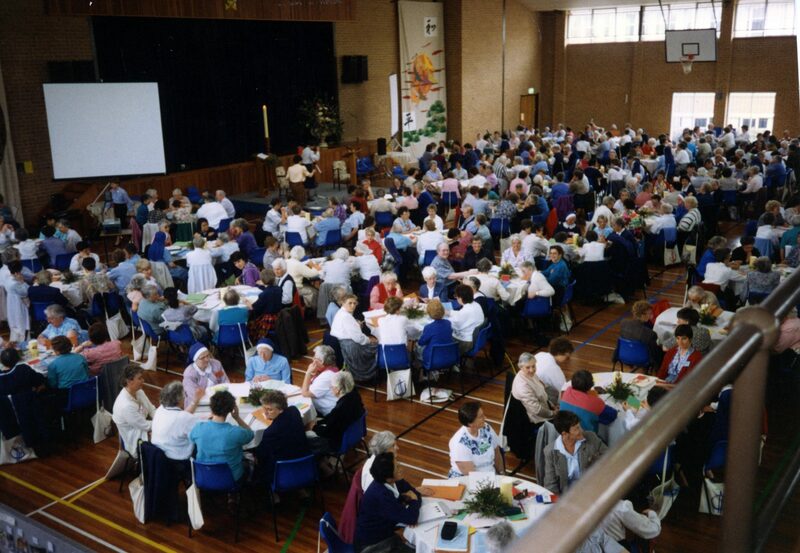 Pat also believes the congregation can play an important role in educating others about “new theologies and new cosmologies, the new understanding of that universe story and what that means in terms of the connectedness of everything in life and the place of human beings in that story”. 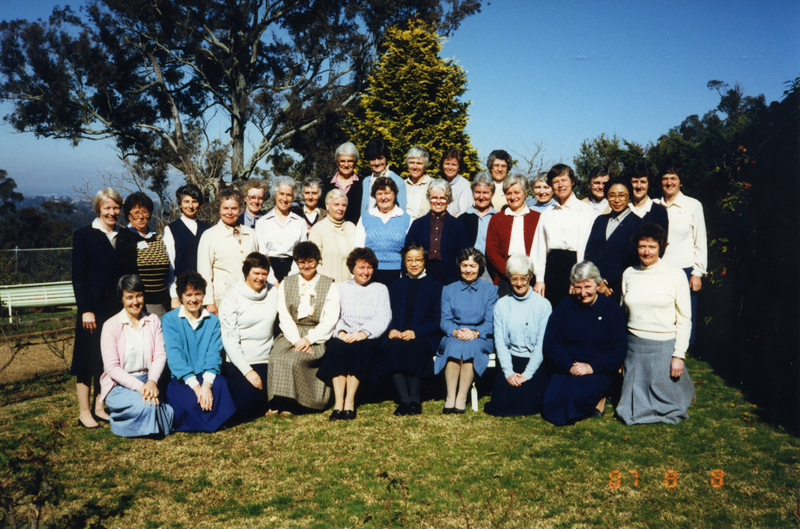 For Sister Jill O’Brien, who currently lives in New Norcia, Western Australia, the 26th Chapter is happening at a “very significant time” in the congregation’s history, and it provides an opportunity to ask some fundamental questions. 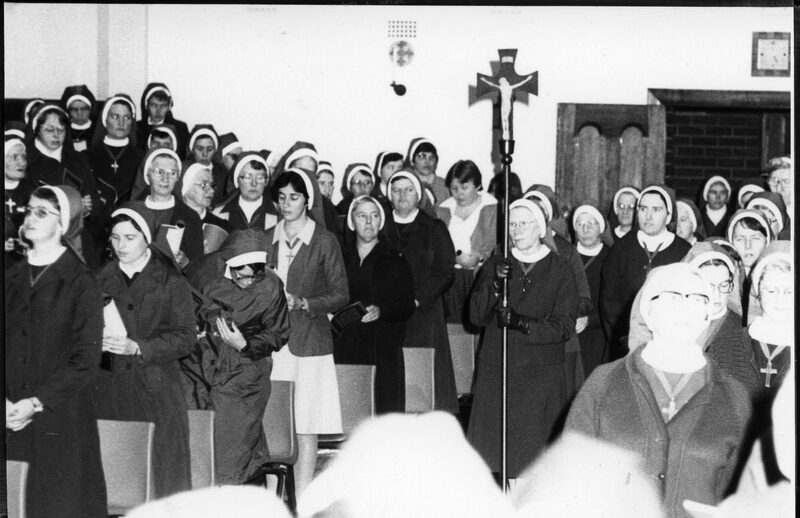 She says that up until 1901, welfare work “characterised” the congregation: “Our work at Pitt Street, at Parramatta and at Manly – they were the places that identified us”. 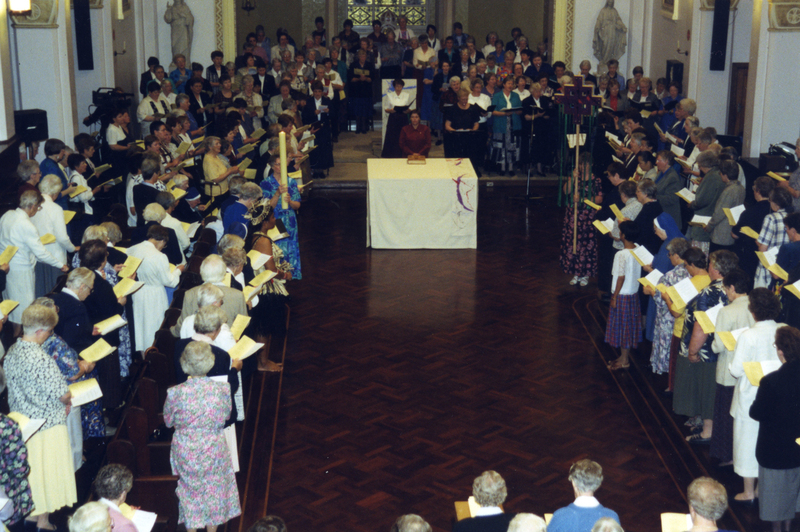 While recognising that education has always been part of the congregation’s mission, Jill says it wasn’t until after 1901 that it became a major focus, and from then onwards, teaching characterised the congregation. “But I think, what we’ve got now, just this year, I think marks an extraordinary time in our history since 1901… We no longer own the schools,” says Jill. For the two women who have played an integral role in guiding the Sisters’ Chapter processes and who will facilitate next week’s Chapter Gathering, Jill’s questions are ones they grapple with regularly as they collaborate on projects with religious congregations and other community groups throughout the world. Donna Fyffe, founder of the US-based consulting firm CommunityWorks Inc., and her colleague, Franciscan Sister Catherine Schneider, are both process consultants with extensive experience in community building and leadership development. 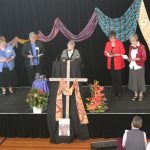 They’ve been working closely with the Chapter Planning Committee and the congregation’s leadership over the last 15 months – either in person here in Australia, or from other parts of the globe using an array of communication technologies. 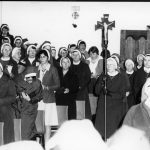 In that time Donna and Catherine have immersed themselves in the story and culture of the congregation as much as they can. Donna and Catherine have also engaged with sisters beyond the Chapter Planning Committee and the congregation’s leadership structures. For them, the two-way getting-to-know-you process at all levels of the congregation is a significant part of their approach. “What I have found as a facilitator coming in, you can’t just know the community through the eyes of the committee or the leader; the more you can connect with the individual sisters, that’s pivotal,” explains Donna. In all of these processes, listening to the group and its needs is fundamental. “You have to listen deeply,” she says. Donna and Catherine’s approach is a natural fit for a group of women who regard discernment as a priority. Discernment has been the key word used over the past 15 months of Chapter preparation and it will continue to be during the Chapter Gathering. Clare Condon names the capacity to discern as a key quality for all who participate in the Chapter process. Discernment, she says, calls for “an intense prayerful approach – an approach of deep listening to others” and “letting go sometimes of our own preconceived expectations”. Patty Fawkner describes discernment as a “real discipline” where “I have to examine my own heart to look at my own biases and prejudices”. Patty names some other qualities she thinks the Chapter experience asks of sisters. “I think, first of all, trust. A lot of the sisters can’t come [to the Chapter Gathering], so that’s asking trust to those who do come to the actual Gathering. I think we’ve got to trust the process and trust each other,” she says. She also names “gratitude” and “a sense of adventure”. 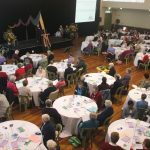 As Jill O’Brien talks about the future of religious life and the upcoming Chapter Gathering, which will be her seventh, she exudes an energetic and realistic hopefulness.